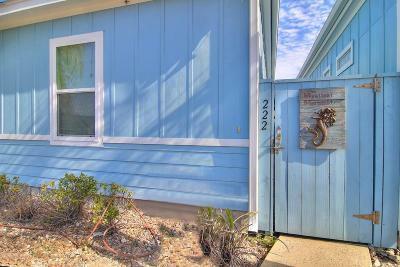 The Cottages at Pirates Bay are located at 2212 State Highway 361 in Port Aransas, Texas. The 61-unit, three-phase townhome development features two luxurious tropical pools and a play area. Construction began on the initial townhome units in 2010. 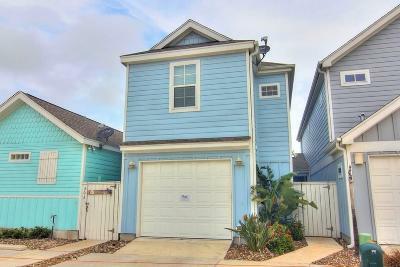 Pirates Bay units are very popular Port Aransas vacation rentals. 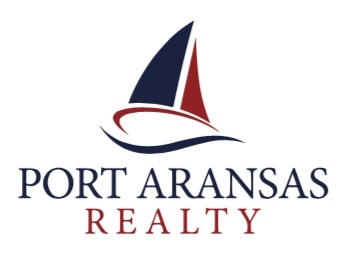 All units have assigned parking and some Phase One units offer assigned boat/trailer parking as well.